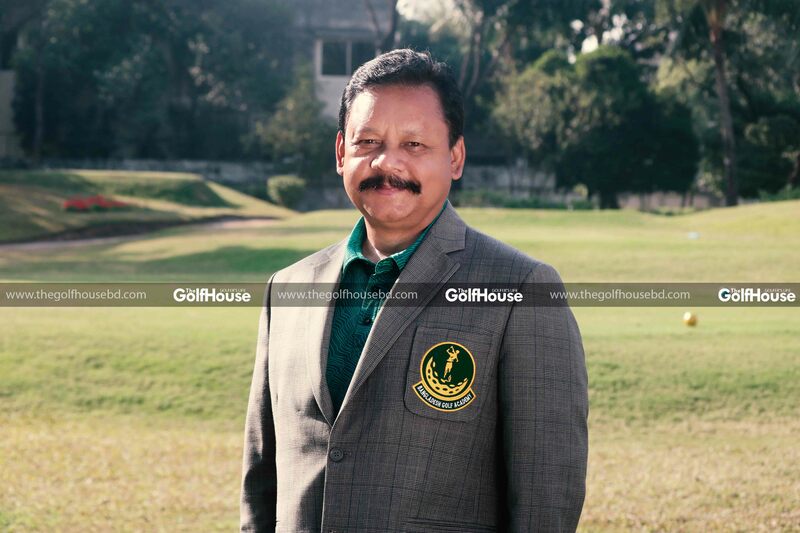 Maj (retd) Golam Morshed,psc is the director of golf training at the Bangladesh Golf Academy. With close to two decades of experience in golf, Mr. Morshed brings to the board a wide array of experience and expertise. 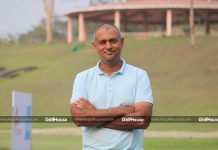 He also works as a golf referee in local and international golfing events in Bangladesh while grooming students of different levels at the academy. 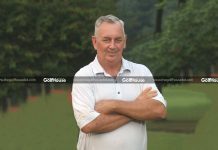 He is one of those cornerstones of the academy and he wishes this academy not only caters to the demand of local golfers and golf enthusiasts, but also becomes a regional centre of excellence for the game. He hopes that day to come when this academy will get international recognition and establish as full-fledged golf academy in Bangladesh. How did you come into golf? When I was serving at Savar around in 2000, one day our Savar GOC told us that everyone ranked Major and above will have to be the members of golf club along with their spouses. So I enlisted as a member of the club. I was into tennis more at that time. But once I started playing golf, I gradually improved and got attracted to the game. After four or five years, I gave up tennis and concentrated fully on golf. How did the transition to becoming a teaching pro take place? I became a member of the Kurmitola Golf Club in 2012. When I became a good golfer, I always liked helping others to learn golf. Besides, I always played by the rules. So once I became good at it and started knowing the rules of golf, the authorities at the KGC, especially Brigadier General Selim Akhtar, asked me to go to Indian National Golf Academy to take golf teaching courses. I took the first course in 2015. I completed two courses. Then I was sent to St Andrews in Scotland for rules level 3 in 2016. I and Brigadier General Mohiuddin rector BGA has qualified Level-3. Then we started refereeing at home. I’m now working as a golf rules official and a teaching pro. As a director of training at Bangladesh Golf Academy (BGA), what are the initiatives you are taking? Once the golf academy was set up in June 2015, we initiated to bring R&A students, Army team and national team players of Bangladesh Golf Federation for basic golf training. We started with these golfers. 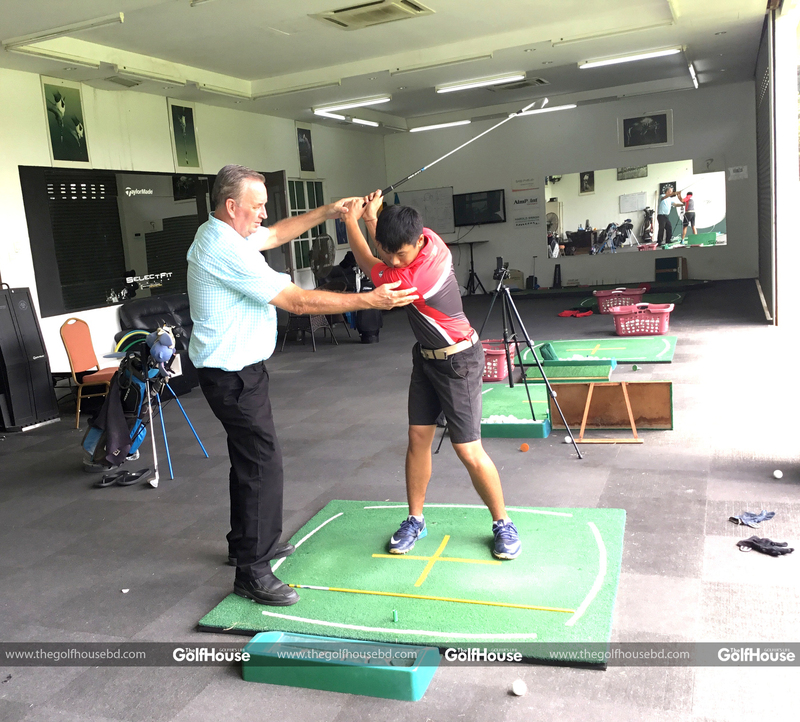 Then after I came back from India with other 3 certified teaching pro, I started to train and initiate training for regular golfers and junior golfers. We have so far conducted seven beginners’ courses, three juniors’ courses and one intermediate level course. I and Brig. Gen. Mohiuddin, the Rules Director and Rector of our academy, Lt Col Farid, Director Administration, we work together in the academy. We organise seminars on rules of golf for the golfers at home and abroad with the support of R&A, Bangladesh Golf Federation and Army Golf Club. In the last R & A Rules level-1 seminar golfers from Bhutan and Nepal attended the seminar on 05 January 2019. It was on new rules of golf 2019. We are giving Fundamentals of Golf training to the young golfers, junior golfers and club members. We have started giving training “how to coach” to the coaches of all golf clubs so that they can give golf lessons to their respective club members with the same subjects following the same teaching technique. Now we are running three courses at a time in the academy and that was only possible with the inspiration and guidance of our academy chairman Maj Gen Nazrul Islam, ndu, afwc, psc. What is the most gratifying moment for you as a teaching pro? As a teaching pro I feel most satisfied when I see a trainee learning the game well and playing well. At the same time when I see national team amateurs getting prizes in abroad and turning into pros, I feel really proud. Do you follow any specific method of teaching? I follow the PGA Tour coaches; I watch their golf training and golf fitness videos and try to implement those teaching technique in our academy. I try to combine those teaching techniques with our own methods and try to apply those in the teaching/coaching classes. What is your dream regarding golf? My dream is to see BGA as a centre of golfing excellence and golfers of all spheres graduating out of this academy. I dream that golfers from home and abroad will come here to become a certified Teaching Professional and also arrange R&A Golf Rules Seminar Level 2 status. BGA has a strategic plan for the next five years. Tell us a bit about this plan. We have a five years strategic golf training program for under privileged golfers supported by R&A and regular junior golfers who all are the member’s children or children’s of a golf lover. We expect that after attainment of regular training and golfing of five years one will be able to become national team player then after 2/3 years can turn into pro. We have a plan of four stages of golf training: 1) Beginners, 2) Intermediate, 3) Advance and 4) skill Development. Our teaching pros are trained from National Golf Academy Indian (NGAI) and Rules officials are R&A level 2 and 3 qualified from R&A. What are the criterias to get admission in the academy as golfer? A junior trainee golfer must be a regular school going student and has got real interest to play golf. At the same time academy is open for civil military persons to learn or to get the lessons from our certified teaching pro’s, who all can be a member of any golf club or non-member. Recently we have started training for few disable school going children’s also and we have plan to invite our “Proyash school” to send their children’s to have golf fun in our academy play ground at least once in a week. 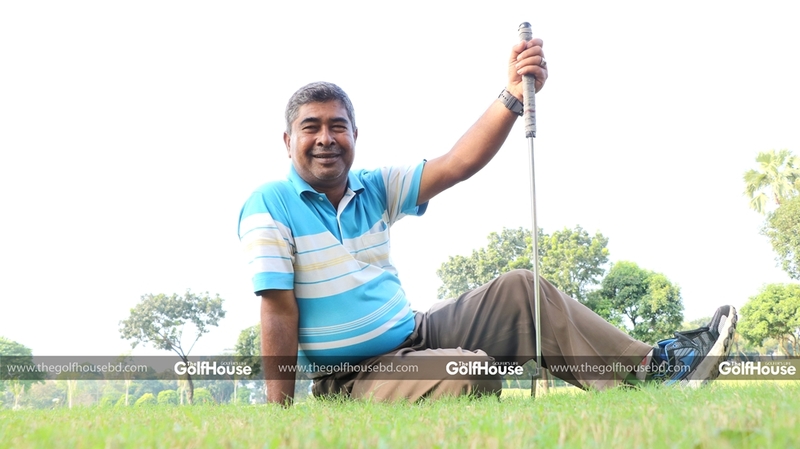 Maj (retd) Golam Morshed,psc is the director of golf training at the Bangladesh Golf Academy. With close to two decades of experience in golf, Mr. Morshed brings to the board a wide array of experience and expertise. What are the challenges you face here? We are striving to get the latest technology and technical know-how from the world of modern golfing. We want to provide state-of-the-art of golf learning facilities to our trainees. We have some laggings in this regard. This academy is very new, we need a golf fitness centre, we need indoor Trackman simulator room and outdoor trackman, SAM Putt Lab. So, for the development of golf in Bangladesh we invite sponsors to come and be a patron of only the golf academy in Bangladesh. What is your message to those who are not yet into golf? The children, relatives and friends of golfers before going into the field of golf they should send or come to our academy to learn the fundamentals of golf and rules of golf, then play golf. TheGolfHouse will be celebrating its fourth year in April. What is your impression of the magazine? 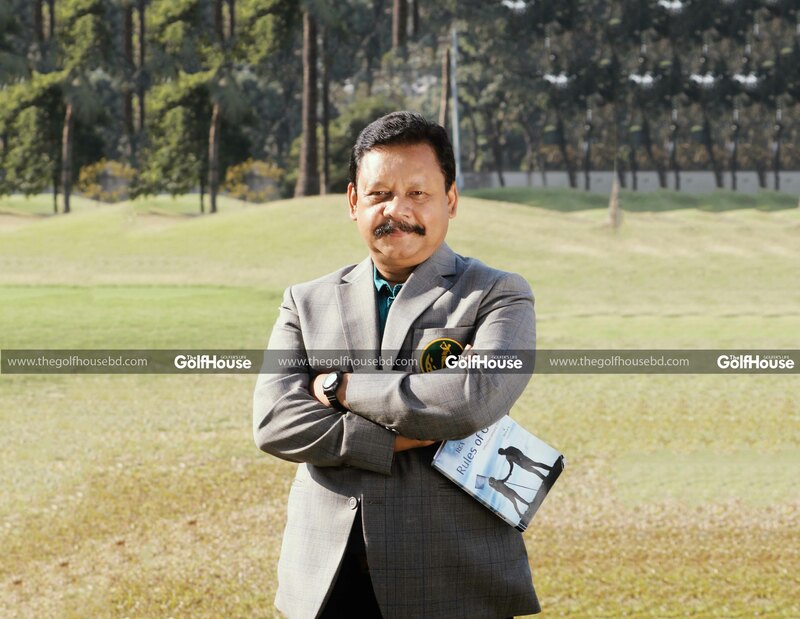 TheGolfHouse is the only magazine in Bangladesh working exclusively with golf. I thank the initiators for this effort. 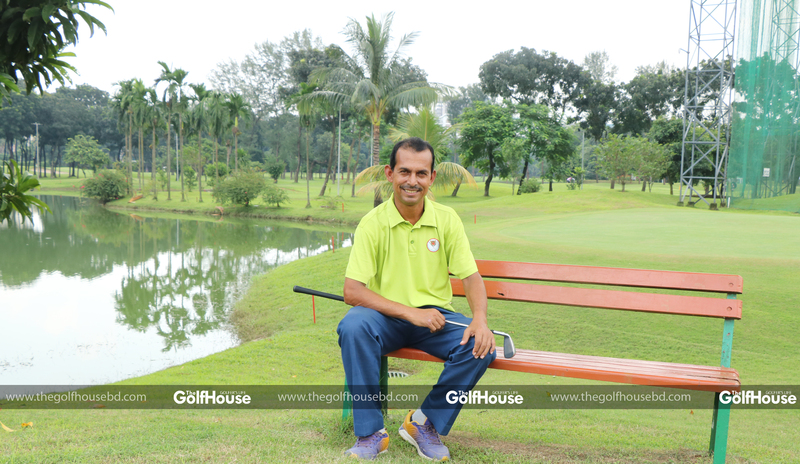 TheGolfHouse is doing its share to promote golf in Bangladesh and I hope they will continue to do so in coming years.